Considered a benchmark premium entry-level sedan, the BMW 3 Series entered the United States market in the 1970s but reached its zenith in the 1990s. 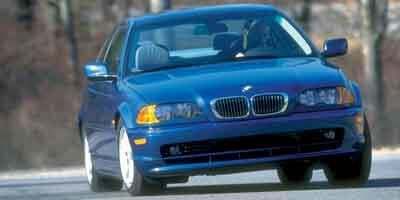 For the 1998 model year, the BMW 3 Series was popularly offered as a coupe, sedan and convertible. 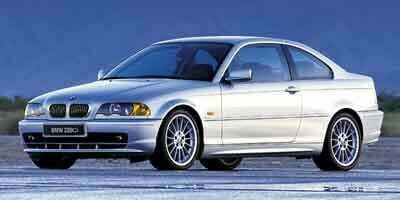 From 1995 to 1999, the BMW 3 Series was also available in an affordably priced three-door hatchback called the 318ti. 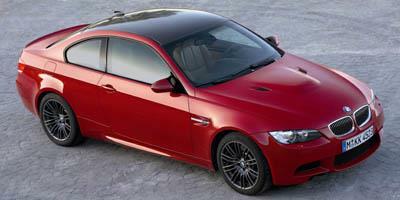 Three engine choices existed for the BMW 3 Series not including the high-performance M3 model. 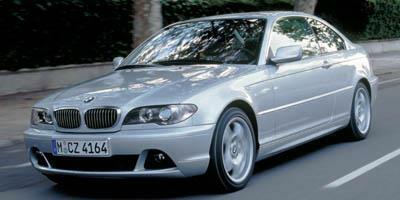 A fourth-generation BMW 3 Series (known by some as the E46) debuted in 1998 beginning with a restyled sedan. 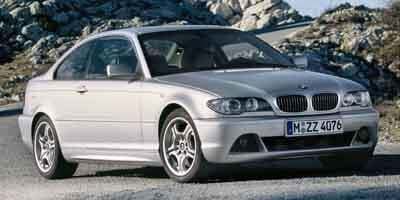 Following the departure of the 318ti hatchback, the BMW 323i Wagon was added to the North American line-up in 2000. 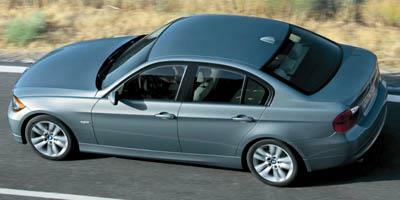 Exclusively rear-wheel drive until 2001, the BMW 3 Series would offer optional xDrive all-wheel drive onward. Handling and comfort technology grew considerably more advanced during the fourth generation E46 and for the fifth-generation E90 BMW 3 Series. 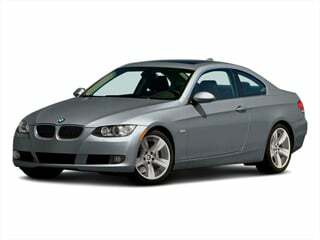 Introduced for the 2006 model year, the fifth-generation BMW 3 Series offered push-button ignition, run-flat tires and added the iDrive controlled navigation system. On the performance side, a 2007 BMW M3 model powered by its first production V-8 engine provided a throaty 414 horsepower. 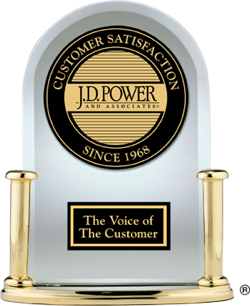 From 2009 to 2011, a 265-horsepower 3-liter diesel engine 3 Series was available delivering 23 miles per gallon city and 36 miles per gallon highway fuel economy. 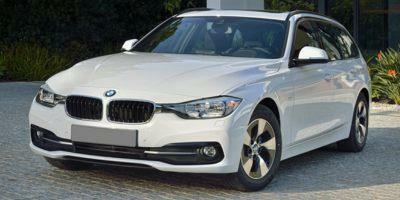 The latest generation BMW 3 Series debuted in 2012. 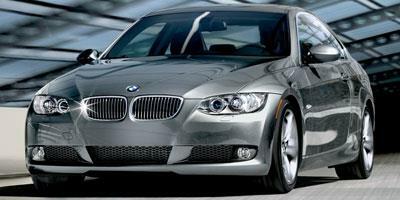 For 2014, BMW has decided to reclassify the vehicles in their line-up. 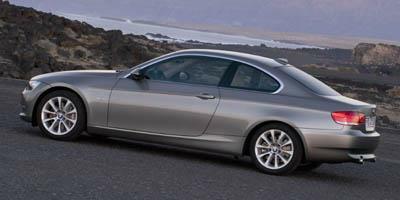 The BMW 3 Series will continue to exist as a four-door sedan while the coupe becomes the 4 Series. 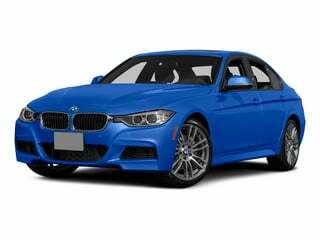 The iconic 3 Series by BMW has a vested tradition in excellence, and remains a best-selling midsize luxury sedan for a long list of reasons. BMW’s popular 3 Series Gran Turismo brings the fan demanded hatchback style into the carmaker’s best-selling series of vehicles. 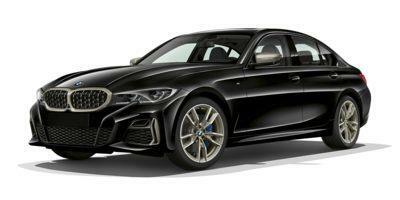 Luxurious interior comfort, a superb driving experience and plenty of sporty add-ons put the BMW 3 Series a step ahead of many other luxury sedans. 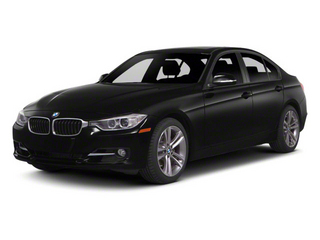 One of the most popular vehicles on the road today, the 2014 BMW 3 Series offers a unique blend of luxury, performance, and utility. 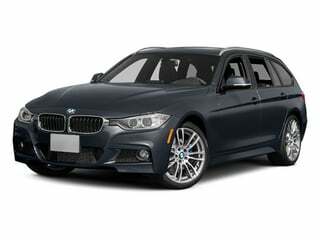 Now available in an all-new wagon trim, the 2013 BMW 3 Series is a compact entry-level luxury vehicle offered in sedan, coupe, and convertible (hardtop) trim levels. 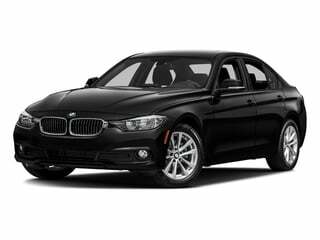 One of the most popular entry-level luxury vehicles on the road today, the 2012 BMW 3 Series continues the tradition of a variety of premium vehicle trims. The 2011 BMW 3-series sport sedan is all new inside and out this year and is also available in coupe, convertible and wagon body styles with even better benchmark BMW performance and handling. 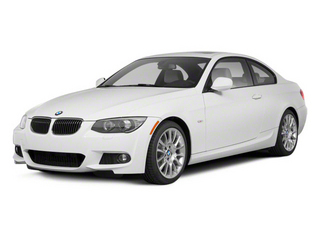 The 2010 BMW 3-Series is an entry-level luxury sporty compact car that is offered as a coupe, convertible, sedan and wagon all of which offer trademark great BMW handling. 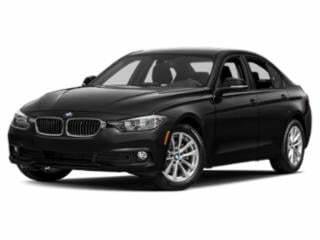 As a luxury coupe, convertible, sedan and wagon, the BMW 3 Series is known for being best of class for quality, styling and performance, thus America's best-selling luxury car. The very definition of the luxury sports car, the 2008 BMW 3-series is available in coupe, sedan, and convertible trims; not to mention the ultimate driving machine, the M3. A luxury sports car available as a sedan, convertible, or wagon, the 2006 BMW 3-Series has been updated inside, outside, and under the hood. An entry-level luxury sports car, the 2005 BMW 3-series is the smallest member of the BMW lineup and is available as a two-door convertible, four-door sedan, or a sports wagon. An entry-level luxury compact sports car, the 2004 BMW 3-Series is available as a coupe, convertible, sedan or wagon with a range in power from 184 hp up to the 333 hp M3. 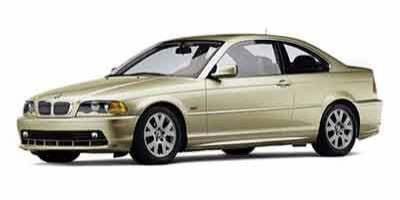 The 2002 BMW 3-Series is a compact sports car that offers entry-level luxury features and is available as a coupe, sedan, wagon, or convertible and ranges from the sedate 325 up to the powerful M3. 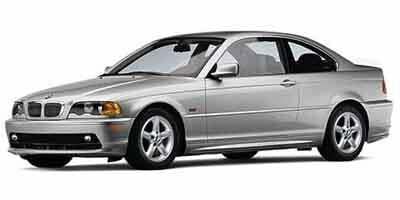 A compact entry-level luxury car, the sporty 2001 BMW 3-Series is a versatile car which is available as a coupe, convertible, sedan or wagon. An entry-level luxury car, the 2000 BMW 3-Series is available with a choice between two six-cylinder engines which fit into a two-door coupe or convertible, or a four-door sedan or wagon.